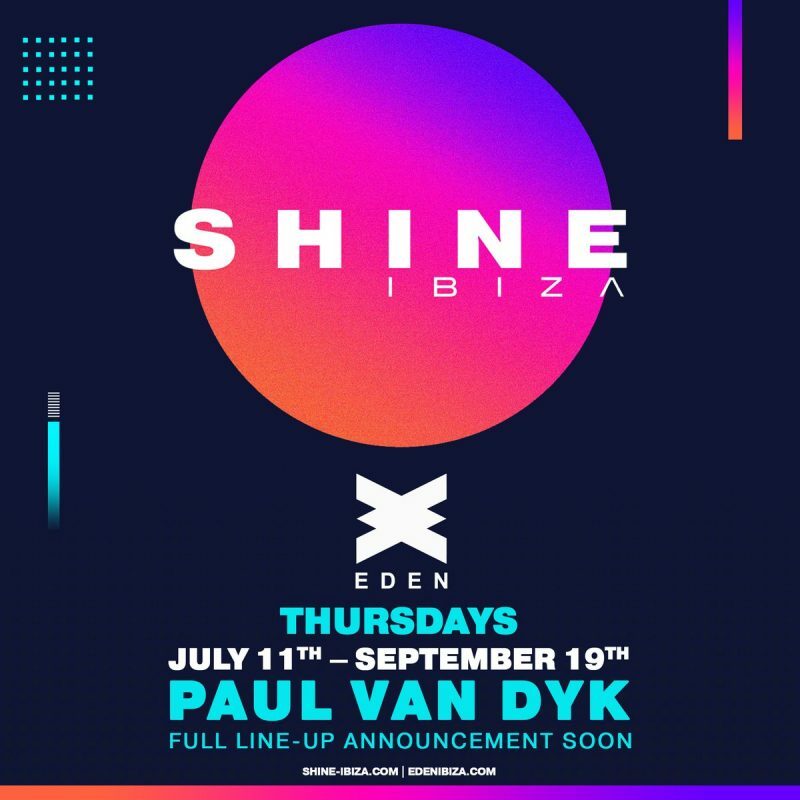 For one night only this summer Garage Nations Eden Ibiza will take place on Tuesday the 26th September. 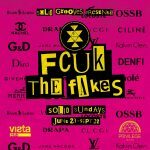 This party outfit straight out of London has been responsible for throwing some of the wildest ukg parties on the White Isle. For this unmissable one-off date in 2019 they are bringing legends to play inside the San Antonio venue. With more acts still yet to be announced, we cannot wait to see which other icons will join for this already massive party. 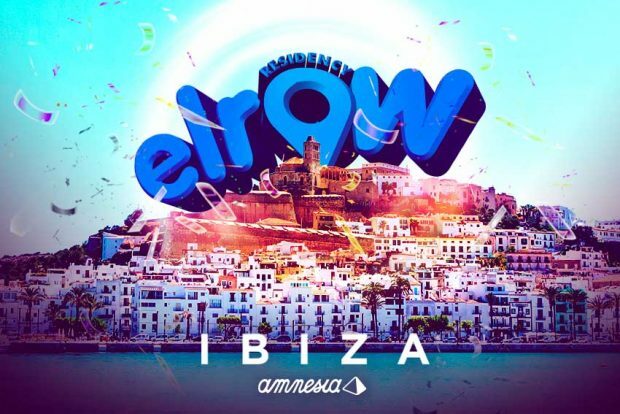 Tickets are on sale now with the early bird tickets priced at 15€ – bargain! 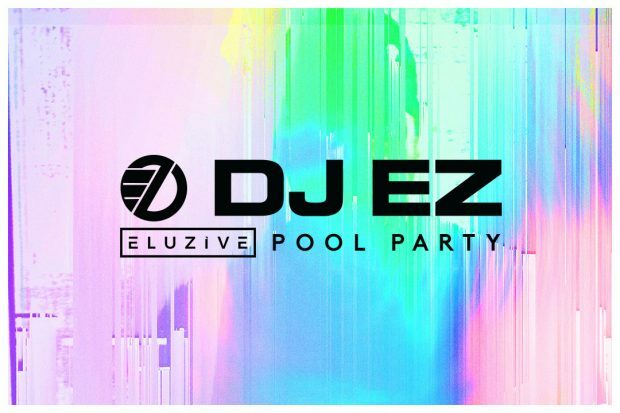 Brand new for 2019 is DJ EZ Ibiza Rocks Pool Party bringing a fresh event for 8 weeks on Thursdays in June and September. Widely considered one of the finest and most influential names in underground dance culture and revered by DJ’s the world over, DJ EZ is simply a phenomenon. 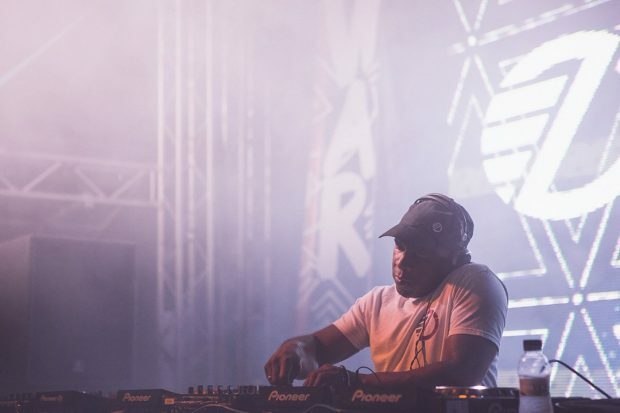 A pioneer of UK garage, house and bassline, his trademark sets of ultra-fast mixing of anthems alongside deep cuts and his flawless technique has lit up clubs, festival stages, boiler rooms and beyond for the last 20 years. No stranger to Ibiza Rocks, his headline DJ sets at We Are Rockstars caused dancefloor devastation back in 2015 so we’re delighted to see him back, this time with his very own pool party. 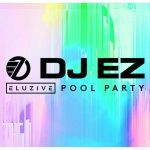 So what can we expect now from the first ever Eluzive Pool Parties? Expect a journey into the past, present and future sounds of UK Garage and beyond. Expect the hottest new talent. Expect plenty of wheel ups. But most of all expect… energy. 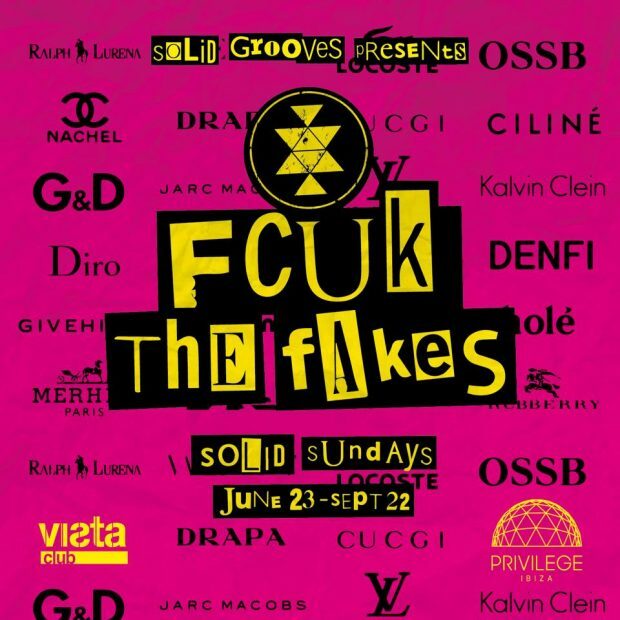 Solid Grooves Privilege Ibiza returns to the Vista Club this summer on Sundays with Fcuk the Fakes. 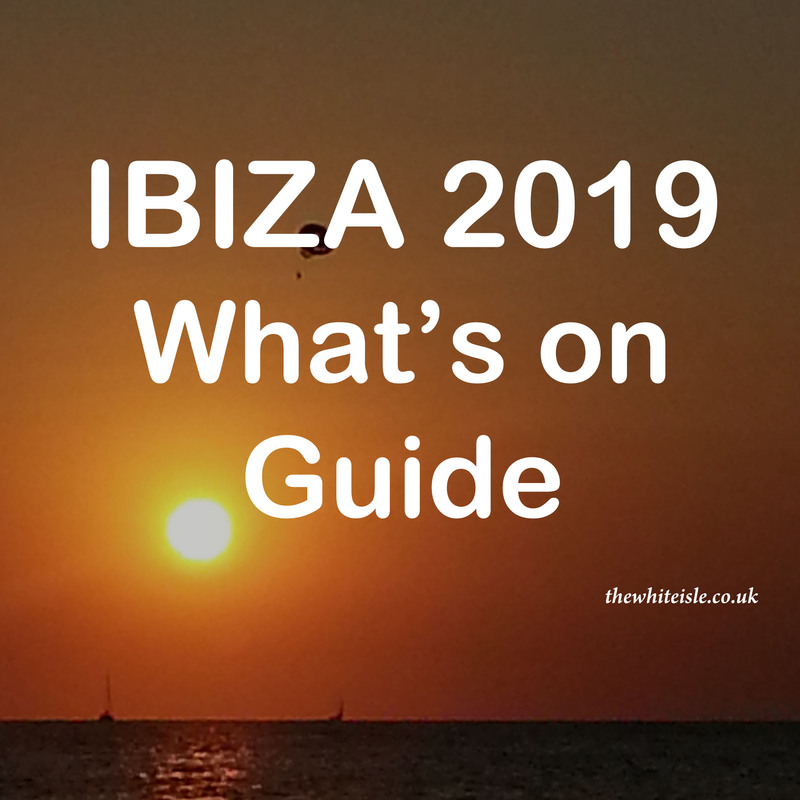 Running from the 23rd June until the 22nd September expect a selection of tech house connoisseurs from Europe will provide the infectious beats. 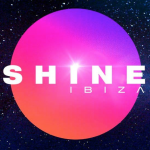 2019 sees the brand enter its third season on Ibiza, by the looks of it its best one yet. You can expect big international bookings at this event, slamming out the raw grooves all night long. 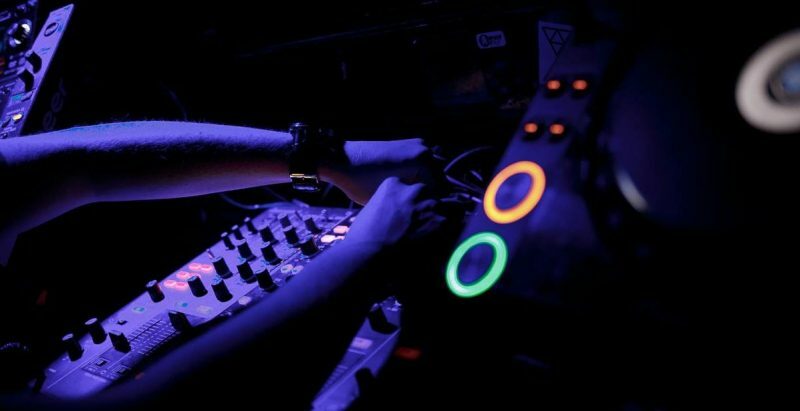 The DJs of Solid Sundays will bring the finest tech house cuts to each and every set. Providing a truly underground experience through music and atmosphere, Solid Grooves will have you begging for more. As dawn hits, you can see the sun rising behind the DJ booth through the floor-to-ceiling windows of Vista as energetic dance music pounds on until morning. 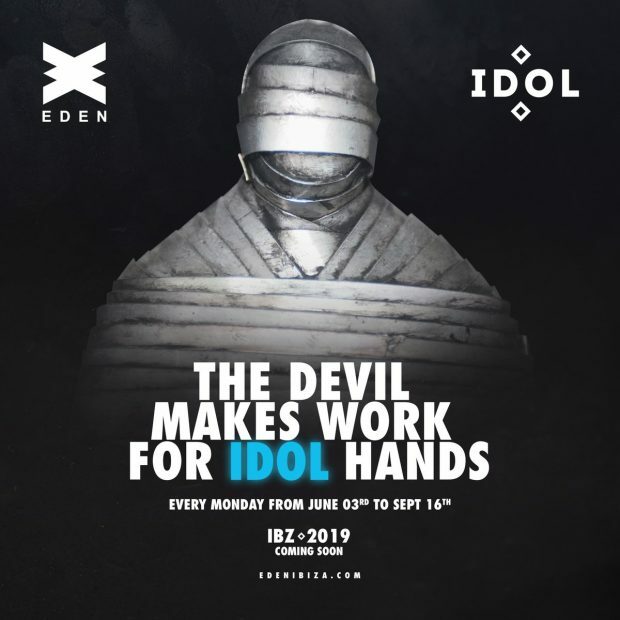 IDOL Eden Ibiza 2019 will take place on Monday nights at the San Antonio venue between the 3rd of June and the 16th September. At the helm, will be electronic music wizard Timo Maas. Besides having been a Circoloco resident for 15+ years, the veteran DJ has toured globally bringing his deep trippy house and techno to dance floors around the world. The twice Grammy-nominated DJ is renowned on the island for the bewildering effect he has on the dance floor. Massive visual production, with extraordinary artist and dance performances, will capture the imagination of the audience, who will also be able to take part. 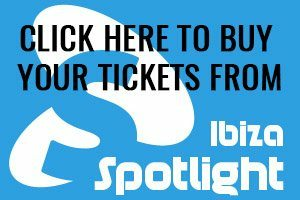 Electronic pioneers Orbital will be joining Idol for exclusive Ibiza dates on the 3rd June, 22nd July and the 16th September. 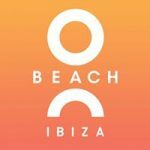 The residencies include Artbat, King Joshua and Diego Donati with more expected to join the line ups shortly. 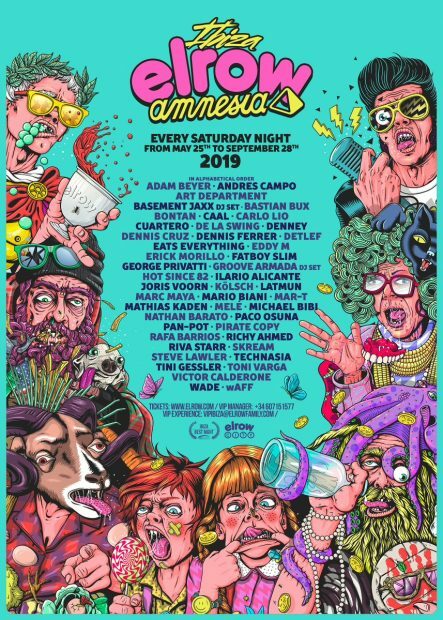 Circoloco DC-10 returns on Monday the 20th May for its opening party and to celebrate its 21st season and will run throughout the summer until the 7th October. 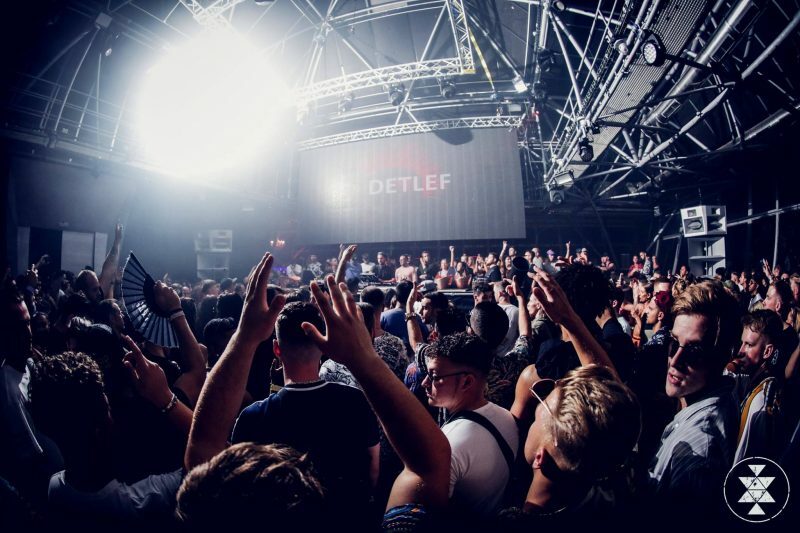 This is true clubbing purity where the lineup DJ’s wanting to take to the decks is as long as the queue of clubbers waiting to lose themselves in the music and the atmosphere. 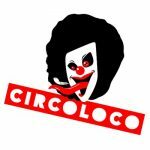 Circoloco offers a pure music experience no frills no gimmicks, its all about the music and nothing more nothing less and is loved by all. 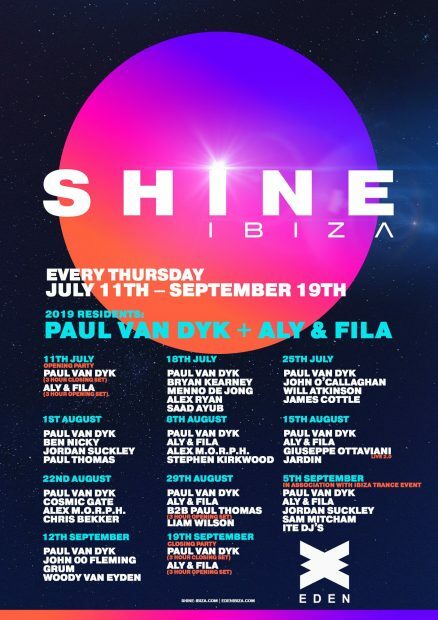 A true Ibiza clubbing institution and one not to be missed if you love to lose yourself in the music. 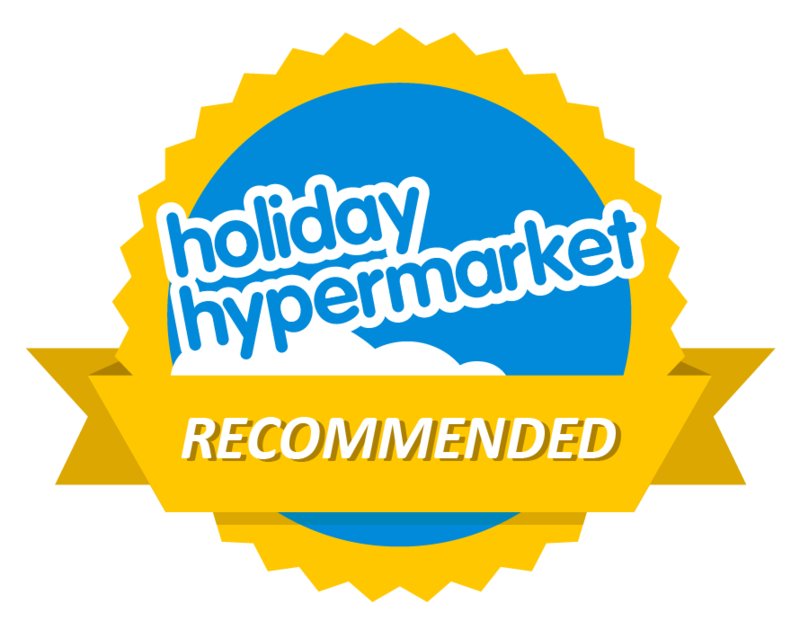 A sneak at what the season holds is below while we await the weekly line ups. 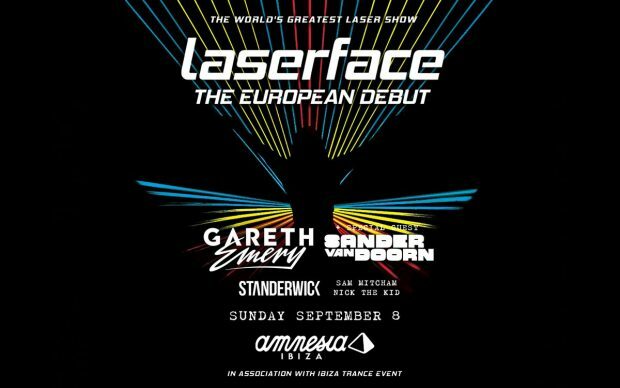 Laserface Gareth Emery Amnesia Ibiza has announced it will be making its european debut as a one night only show on Sunday the 8th September. 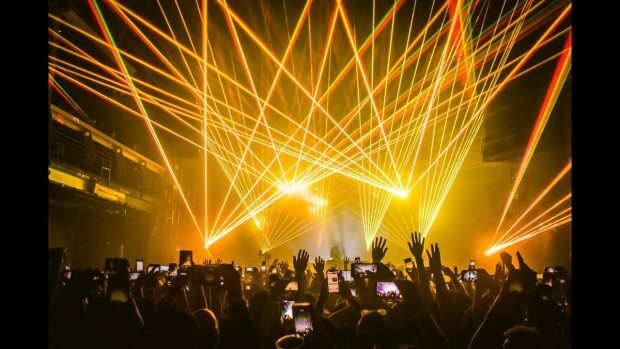 For those who are not aware Laserface is the mind-blowing live show featuring the music of Gareth Emery perfectly choreographed to the lasers of globally renowned lasers designer Anthony Garcia. 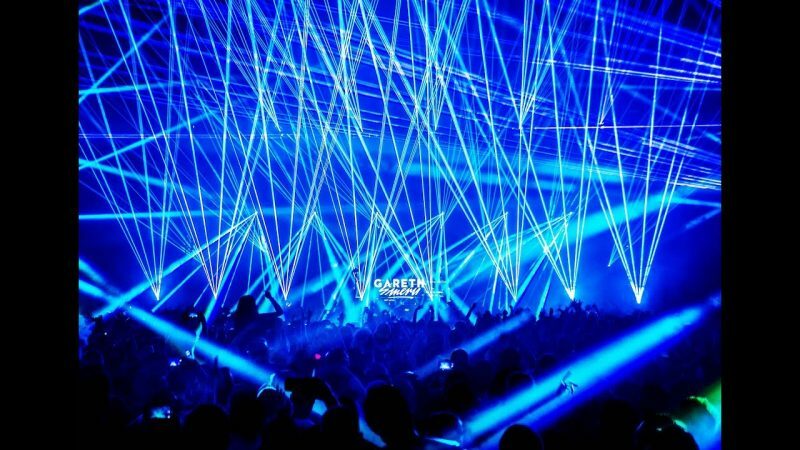 A perfect marriage between music and technology, the show features previously unprecedented numbers of lasers alongside bleeding-edge new technologies exclusive to the show, lovingly assembled by a dedicated 50 person crew in some of the world’s finest arenas, festivals, and theatres. Joining Gareth Emery will be Sander Van Doorn, Standerwick, Sam Mitcham and Nick the Kid. 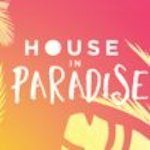 House In Paradise O Beach returns for 5 Sundays this summer, 5th May, 16th June, 14th July, 11th August and 1st September 2019. 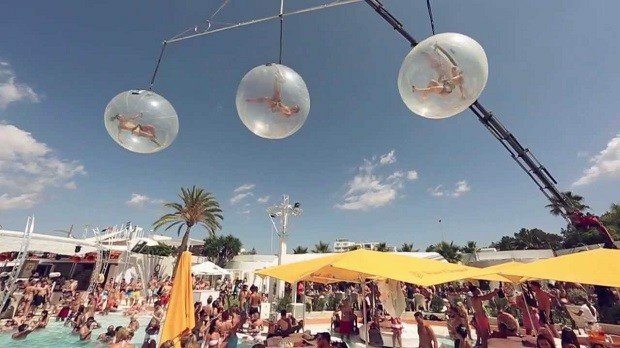 Enter the realm of ultimate opulence and tropical hedonism as House Events brings a spectacular display of production and Balearic beats to Ibiza’s hottest outdoor venue. Get set for tropical tans as you party from the sun to the stars with very special guests yet to be announced.